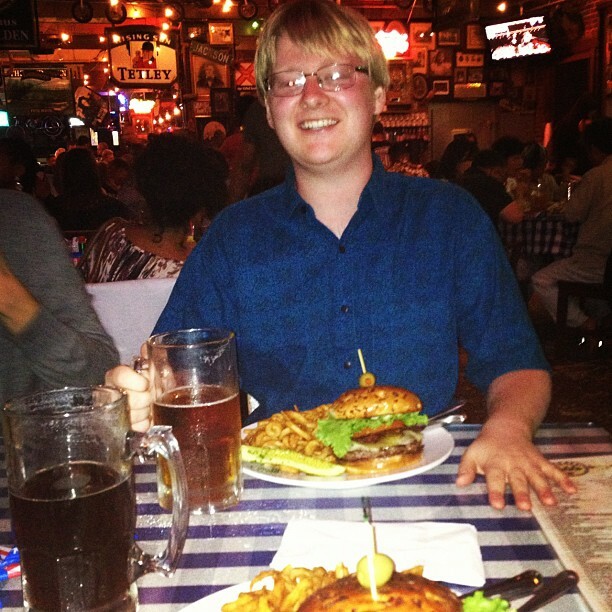 A special shout-out goes to Sam Waters on becoming the Managing Editor for |DOMSFAVORITEBURGERS|! I speak for myself, and readers alike, when I say we are all very excited to see what you’ll bring to our Northern Californian friends in forms of phenomenal burgers and unparalleled writing. To Sam! Cheers mate, and welcome aboard! A little background on Sam: He’s British… And, well… That’s all we know.